French Translations and Interpreters - What should you look for? Understanding and delivering accurate French translations may not be as straight forward as it first may seem. In order to deliver truly accurate French translations to English and vice versa, there are some important factors that must be incorporated. So, what should you look for? In the past we have written about how there are major differences between languages that on the face of it seem the same, for example the Brazilian and Portuguese languages. The same can be said for the spoken languages in English, US and Australian. The same can be said for French. There are a number of differing dialects that a French translator must take into account. For example, there will be nuances and differences between the French spoken in France and that spoken in Africa, the Middle East and Canada. With so many differences, it will be important to ensure that the French translator or interpreter is native to the region in which you wish to work. This way you will help to avoid the risks of misunderstanding. Many written languages differ in the length of the text which should be taken into account when translating documents from English to French. On average, the written French language is between 15% and 20% longer than English. Naturally this could have an impact on how a piece of copy is viewed online or on a phone App. Making sure the translator is aware of the final usage at the beginning of the project will help them to accurately adapt the copy to give a professional and meaningful outcome. If you couple these differences with the nuances between the areas in which French is spoken, it can be seen that an experienced and native speaking French translator will be important. Visually Similar – Different Meanings! Don’t be fooled by how a word looks in English and how it looks in French, they may appear to be similar but they are likely to have entirely different meanings! These are known as false friends and can appear in a multitude of ways. For example, the French word Avertissement has a striking similarity to the English word Advertisement. However, the French word means Warning, so mixing these words up could ruin a perfectly good advertising campaign! There are many other examples, but a professional and experienced French translator will be able to weed out all the False Friends. As can be seen from the examples above, accurate and professional French translation will not be as straight forward as many people think. 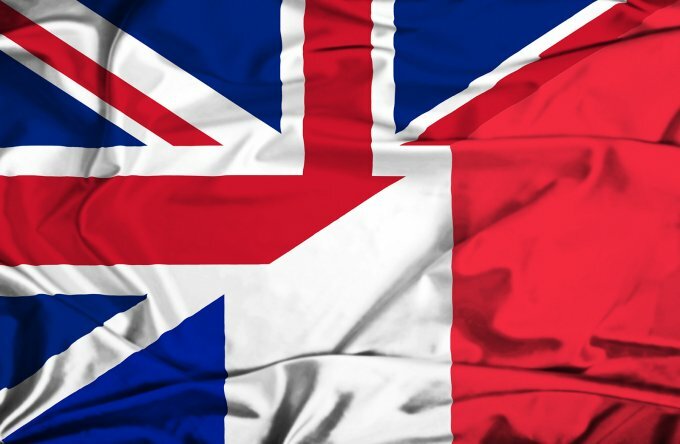 Here at Romo Translations based in our London offices, we provide highly experienced, native French speaking translators experienced in French translations in all regions and in all industries. If you would like to speak with one of our team to support you in your next French translation project, please give us a call on 0203 696 8680.